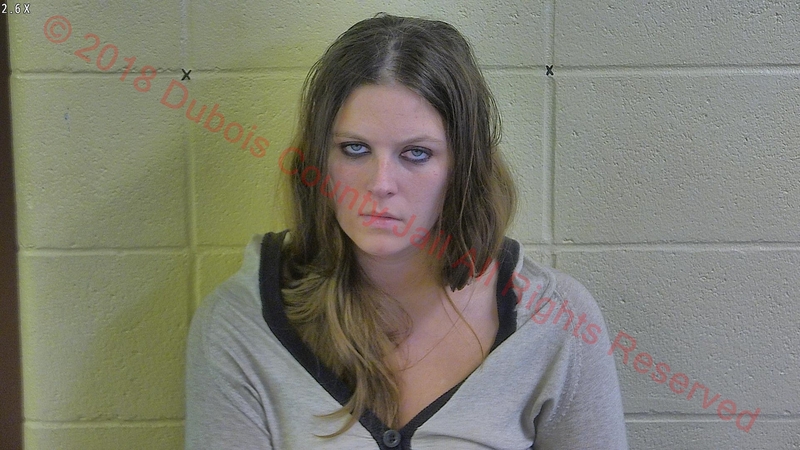 JASPER -- A French Lick woman is in the Dubois County jail after police say she fled the scene of a crash yesterday in Jasper. It happened around 10 a.m. at the intersection of US 231 and 36th Street. Accident reports allege 25-year-old Brook Mundy of French Lick left the scene of that crash. Police found her a short time later sitting in her still smoking car. They say she failed sobriety tests. She’s charged with OWI Endangerment, Driving While Suspended and Leaving the Scene of a Accident.